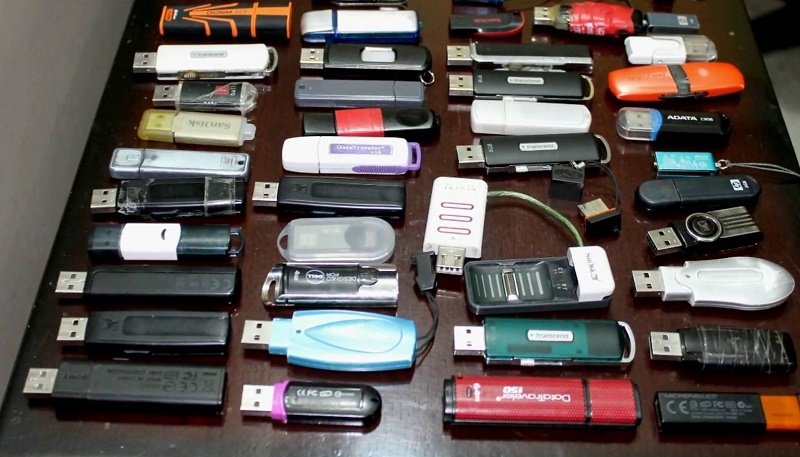 At present, almost everybody uses a computer to store files and data. 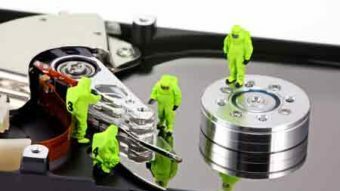 Little did we know, that regardless of the type of computer or operating system, the information we store in hard drives are not always safe. It is always prone to data loss, and the major risk comes from CD’s and USB devices. In most cases losing files on our computer that we need on daily basis can become a major problem. However, there are ways to prevent this from ever happening. Files can be lost by a simple mouse click, keyboard key combination or hardware and software failures.